Welcome to motoBars.comWe are your USA Renntec Distributor! Established for over 25 years, Renntec is a privately owned company based in the south of England. 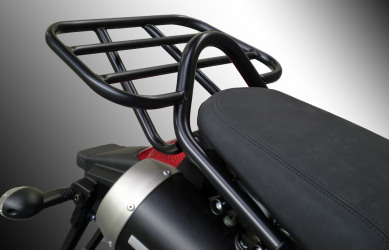 They specialize in the design and manufacture of motorcycle accessories including: Sport Racks, Grab Rails, Luggage Carriers, Engine Crash Protection Bars, Moovamoto Motorcycle Stands, etc. 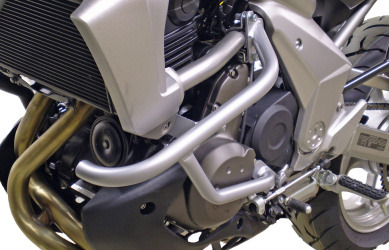 Renntec = Quality Motorcycle Accessories Designed and Manufactured in the UK. Renntec products are created by skilled technicians with sophisticated CNC machinery utilizing the latest CAD/CAM design and manufacturing techniques. World-wide, Renntec customers enjoy the benefits of over 600 individually custom designed products for ispecific motorcycle models. Their "no bike modification" policy ensures that these bikes can be restored to factory 'spec' easily, should the need arise. 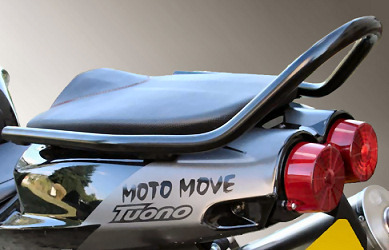 New Motorcycle Models and Products Added Constantly. 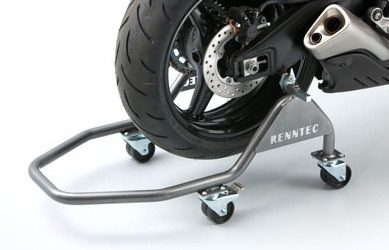 The Renntec product line is continuously being expanded to meet the changing needs of all fellow motorcycle enthusiasts. 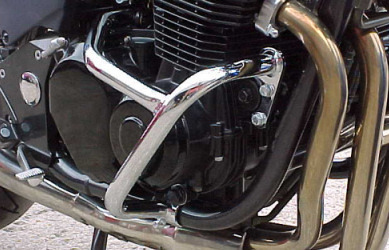 The functional and proven designs are constantly adapted for fitment on older and new motorcycles alike. Each specific product is custom made for each bike for a PERFECT fit. 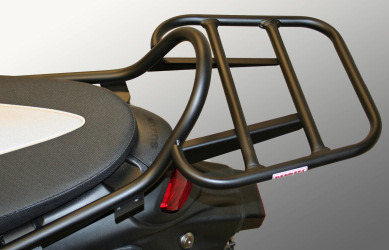 Can't find what you need for your specific motorcycle? Please Contact Us - we may already have it - or need to make it!